NOTE: Jim’s 2017 and 2018 convention schedules are completely full. Invitations for 2019 may still be sent. For any subsidiary rights or permissions inquiries, please contact Jim Butcher’s agent, Jennifer Jackson (jjackson@maassagency.com). No thanks! Please do not send Jim story ideas or proposals. Jim legally can’t and won’t read them, so they’ll just get tossed in the trash. If you have a question about how Jim’s books are being published, or when they’ll come out in a particular format, please check with Jim’s publisher, Penguin. There may be an answer nestled in our FAQ as well. If you have questions about Jim or the books he’s written or will be writing, please check out the FAQ first. 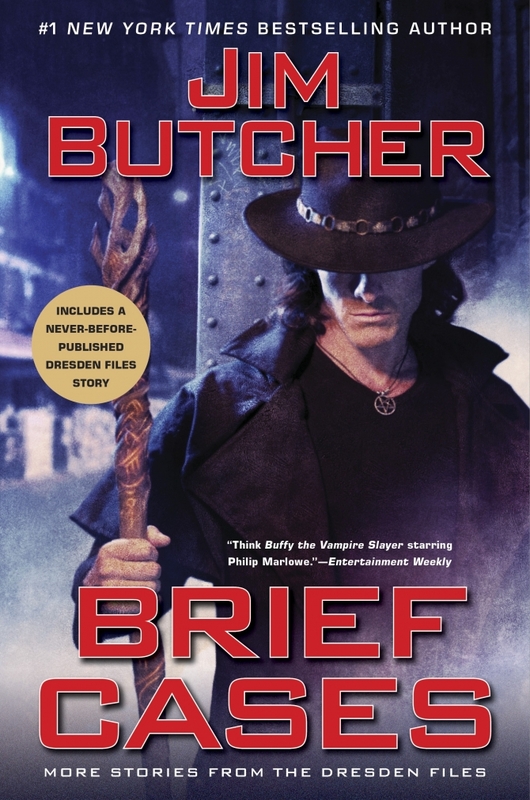 If you don’t find the answers you’re looking for there, join us on the Jim Butcher Online forums where the books are frequently, extensively discussed and your questions are likely already asked and answered! This is prime Jim Butcher Online forum territory. The comic books and the RPG each have their own forum boards. If you are running into a problem with the website, or encountering some sort of problem accessing the forums, you can write to the website team directly at feedback [at] jim-butcher [dot] com. Why do we write it all funny? We hates the spams, preciousssss! Please don’t use the above email address to write in complaints about how books aren’t being written on the timetable you demand them to be written on. Such emails don’t help anyone, and don’t get the result you’re after. They’re not worth our time to read, and they’re not worth your time to write. Show yourself more respect and take some time to discover other authors if you’ve read all of Jim’s stuff. There are plenty out there and they are awesome!